Complete the form for your FREE brochure or FREE no obligation design consultation today! 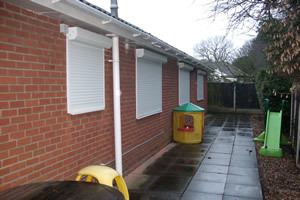 Each product is tailor made to your requirements using the highest quality materials. The process is simple. 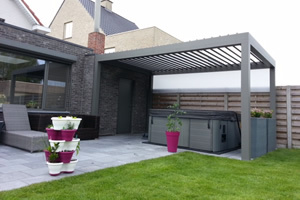 Firstly our sales representative will visit for a free, no obligation design consultation where all options are presented. 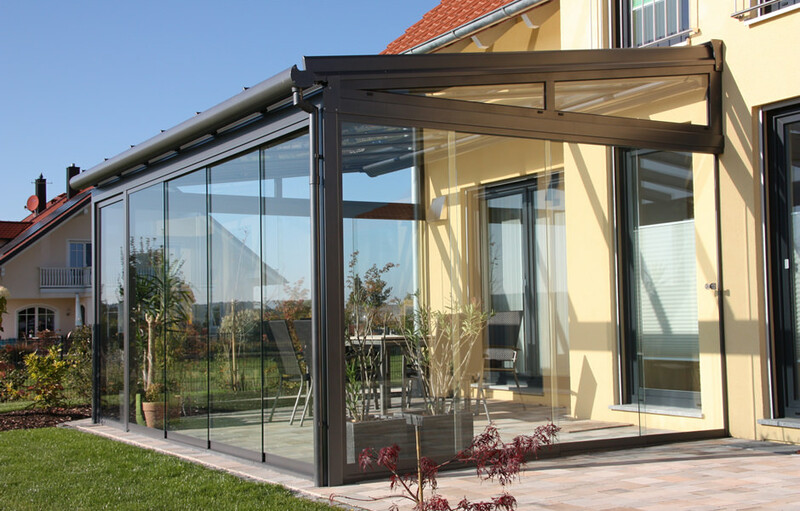 Upon placing an order our surveyor will visit to ensure that the product fits perfectly to your property. 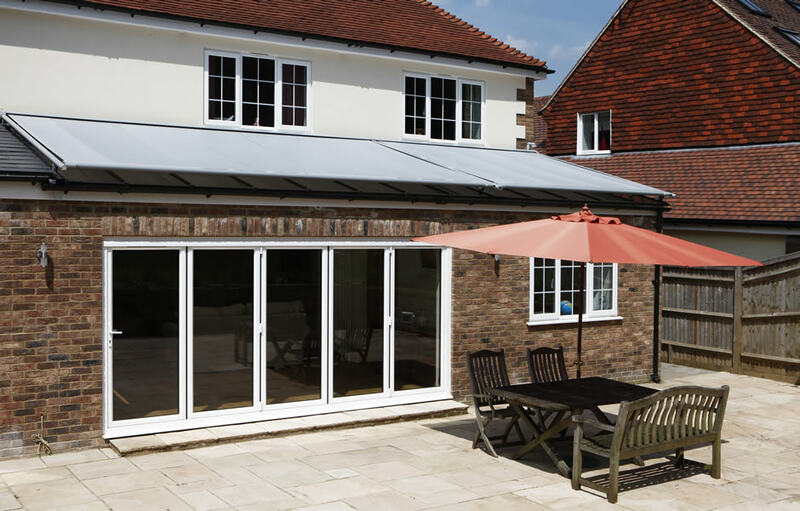 Our own experienced installers will carry out the installation to the high standards that we expect, with the most minimum of inconvenience. 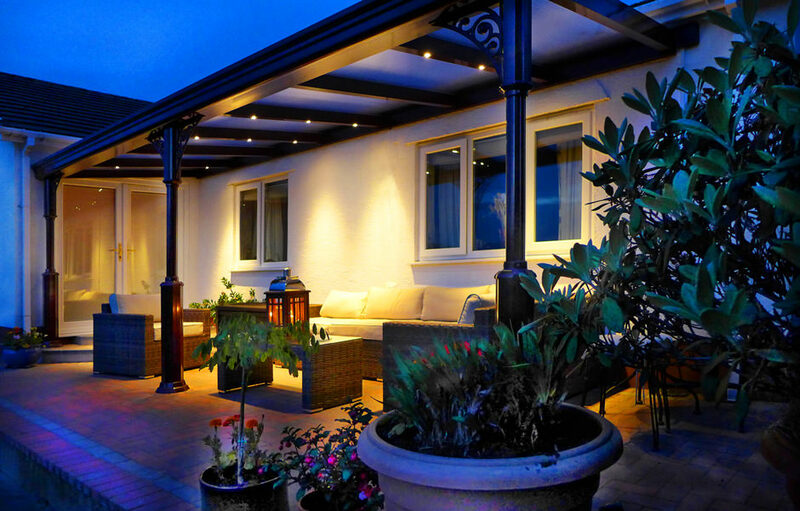 Nationwide Home Innovations have 30 years' experience of producing the highest quality bespoke verandas. 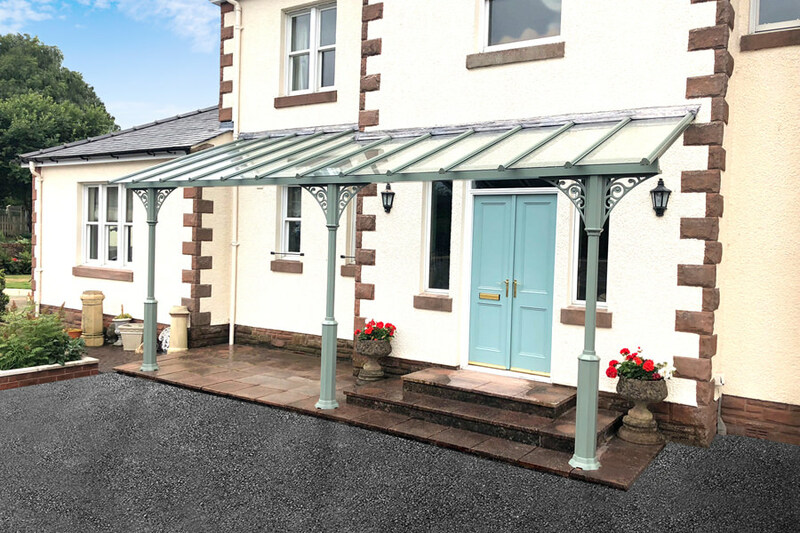 Our wide range, from traditional to classic to contemporary verandas, are designed for people who are looking to add a touch of class to their homes as well as providing the perfect outdoor shelter. 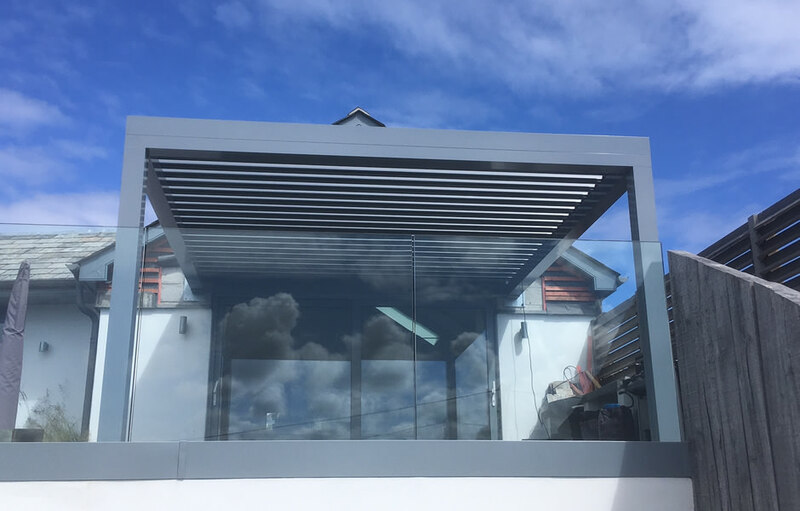 Our fully qualified veranda engineers offer a free survey and design of a bespoke veranda tailor-made to your specification with all colour preferences accommodated. Simply complete the short form above for your free, no-obligation consultation. 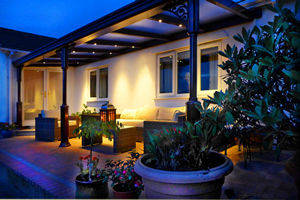 "Our new veranda is fantastic. 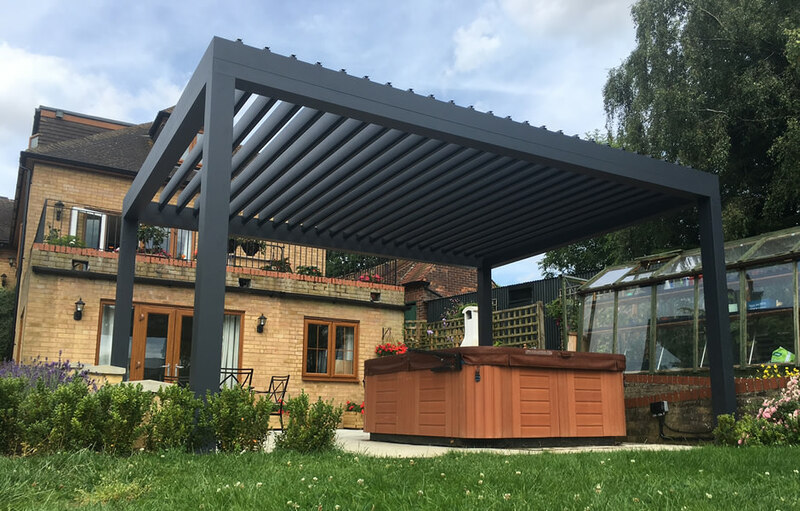 Thank you for a job well done"
We offer a range of high quality, bespoke, Awning products to provide shelter and shade for you and your home. 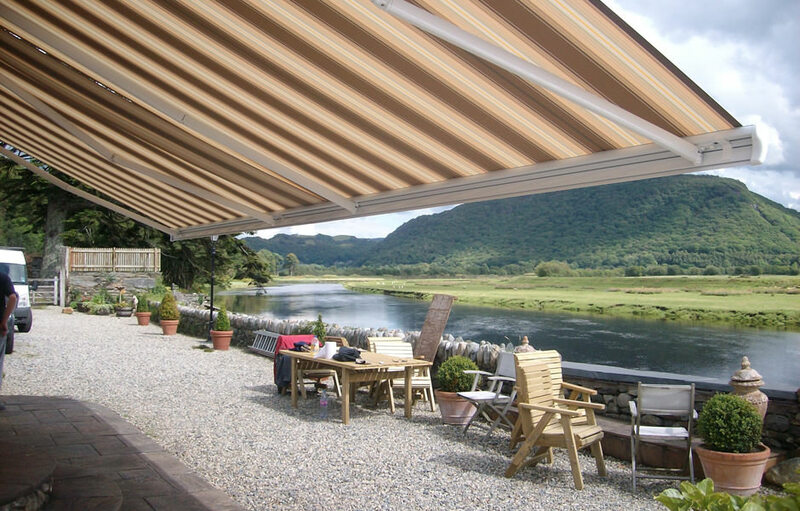 Choose from Patio Awnings, Rain Awnings, Freestanding Awnings and even Awnings on Wheels. 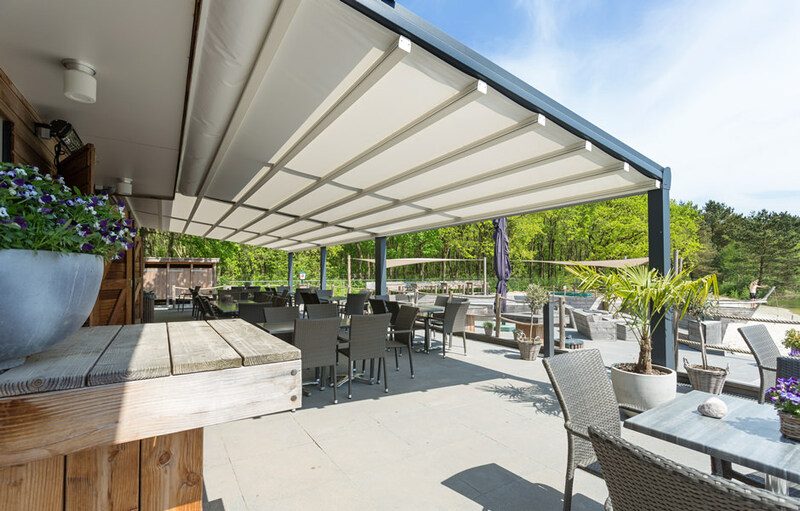 We manufacture our Awnings from only the highest quality materials including aluminium for the frame, market leaders Somfy for the motors and electronics and a choice of hundreds of fabrics utilising the latest self cleaning technology. 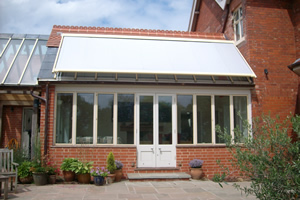 Whether you are looking to shade and protect a room, cool your conservatory, stay cool and protected under your Veranda or simply enjoy sitting outdoors in shade and comfort then we have a product for you. 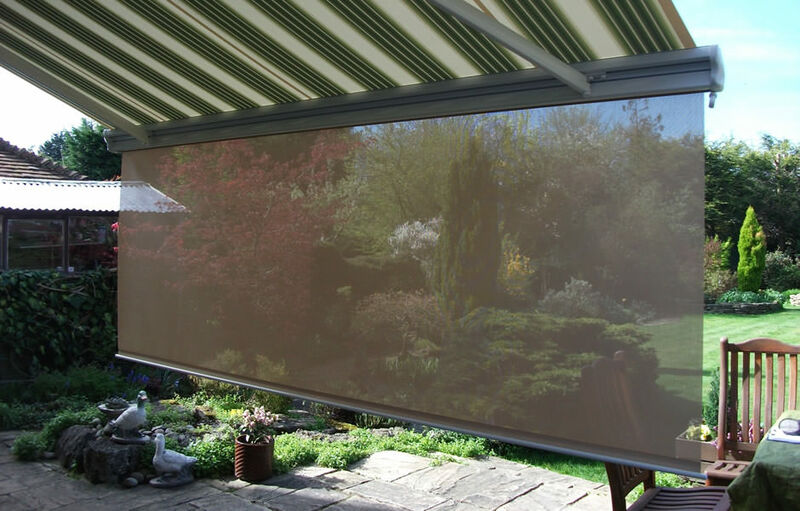 All of our products come with aluminium casings which are strong and maintenance free and there are a wide variety of colours, styles and designs to choose from. 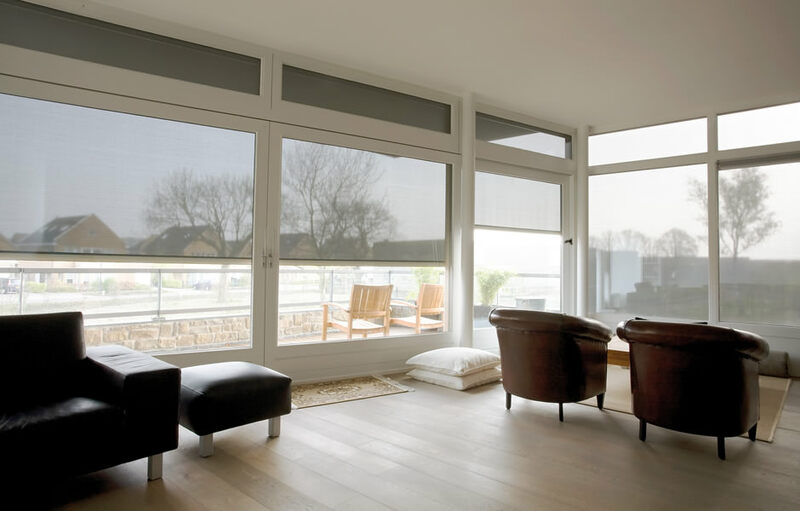 all our fabrics provide maximum UV protection keeping you safe and cool. 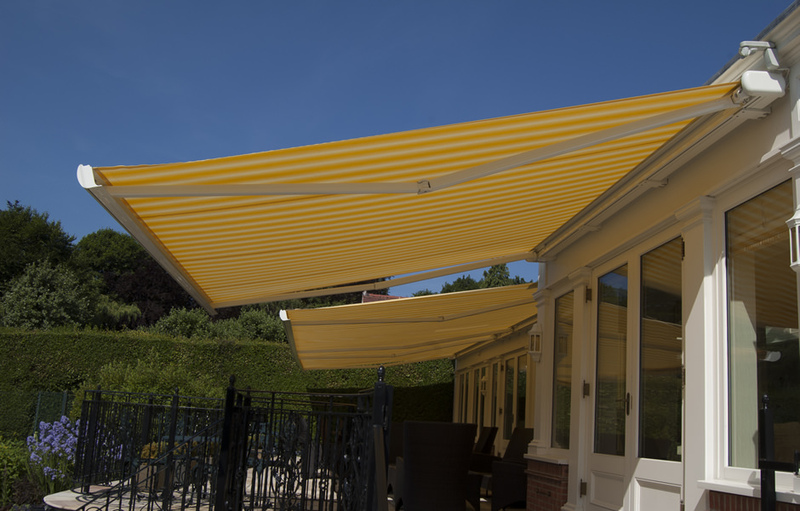 Our newest range of products is our Terrace RooF Systems providing the protection and strength of a Veranda but the flexibility of an Awning. 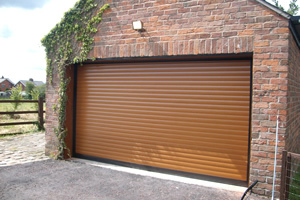 We also provide a range of Roller Garage Doors and Security Shutters giving maximum security and convenience within your home. 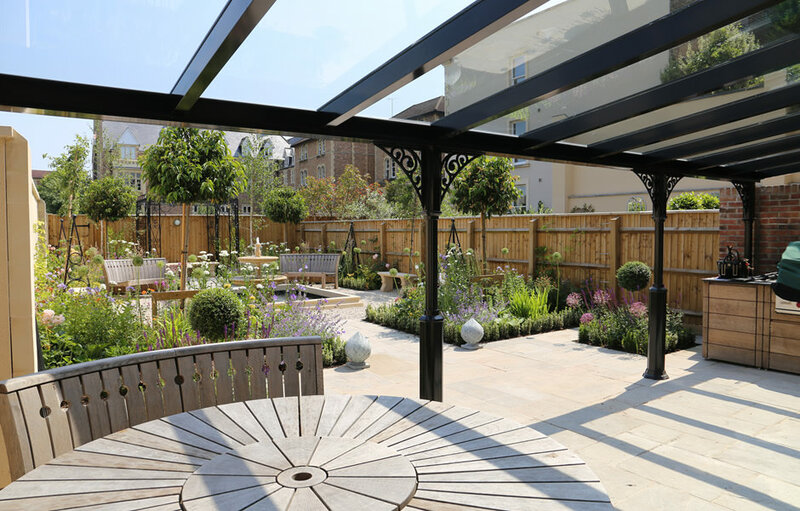 Be sure to check out our online brochure or request a free, no obligation, design consultation to see how we can help you. 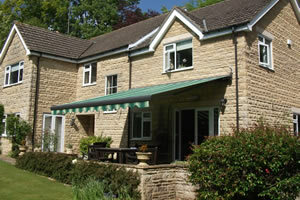 Nationwide have been supplying home improvements for over 25 years and have thousands of happy customers. 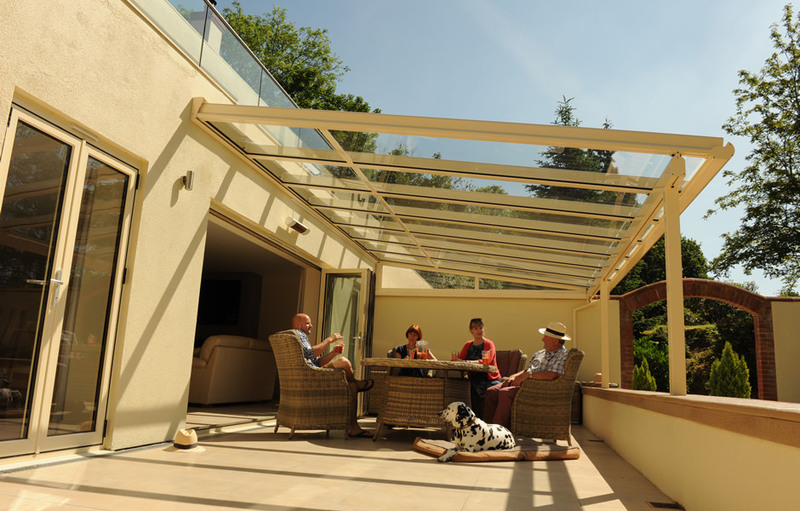 Every product is bespoke and tailored to fit your specific needs. No two installations are the same. *Only available with a 20% deposit and the Buy Now Pay Later finance option. Finance is subject to application and status. No interest charged, only a £29 settlement fee. 120 monthly repayments due if not settled within the 12 month deferred period. Example: cash price £3,000, 20% deposit £600, total amount of credit £2,400. Payment made within 12 months no interest to pay, only £29 exit fee. If payment not made within 12 months, 120 monthly repayments of £51.60 at 19.9% APR and an annual rate of 14.4% applied from start of deferred 12 month period, total amount repayable £6,792.00 (including deposit). Nationwide Home Innovations is authorised and regulated by the Financial Conduct Authority FRN728762. Credit is subject to application and status. © 2019 Nationwide Home Innovations Ltd. All Rights Reserved. All trademarks acknowledged.